Effortlessly quick, graceful, and lavish, the 2016 Bentley Continental GTC Speed owns the grand touring category. 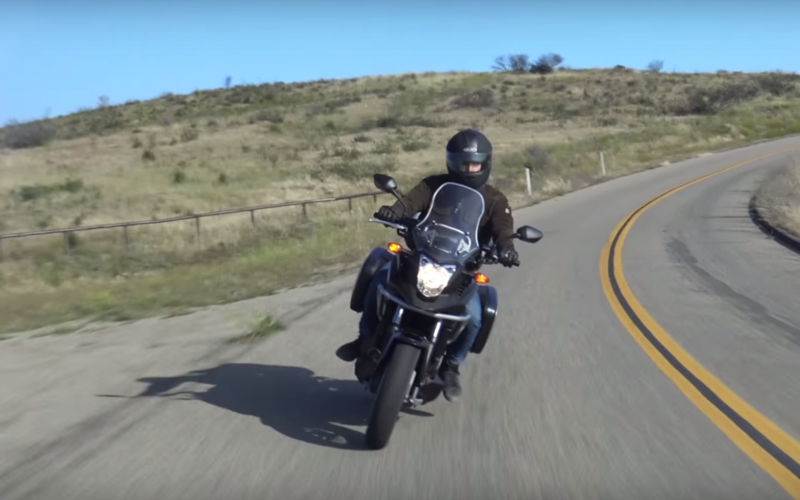 Honda wants to position the 2015 NC700X as a dual-sport machine. That's a bit generous, as Miles Branman found out after spending a bit of time with the machine. It's less real-jungle-ready, but quite primed to tackle the urban jungle. The 2015 Dodge Charger and Challenger SRT Hellcats may appear clumsy on paper, but their athleticism shows when tires touch tarmac. 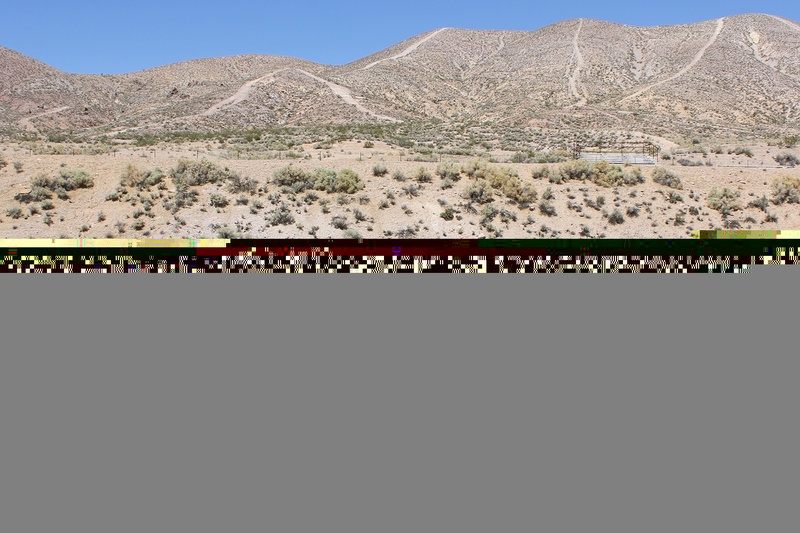 Mazda’s 2016 CX-3 subcompact crossover is both a visually and experientially compelling vehicle for those who crave a few more inches of ground clearance. 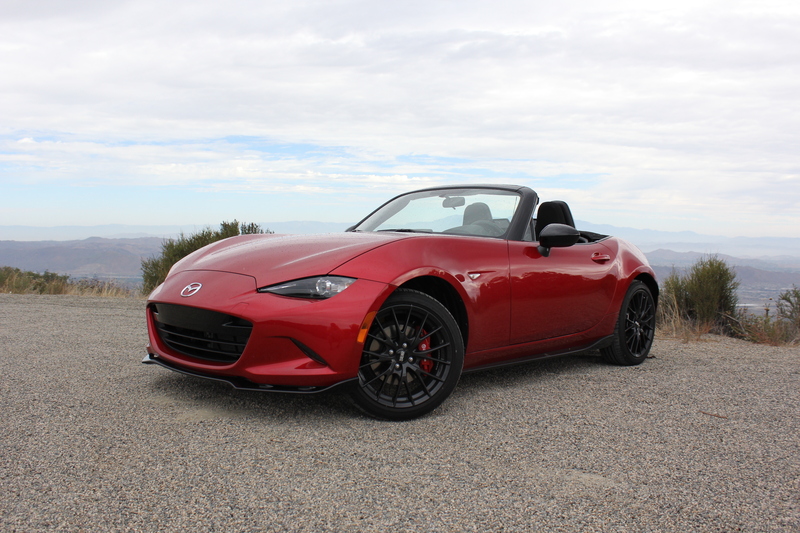 The 2016 Mazda MX-5 Miata not only proves that driving matters, it proves that elite engineering still has a place in the affordable performance car market. 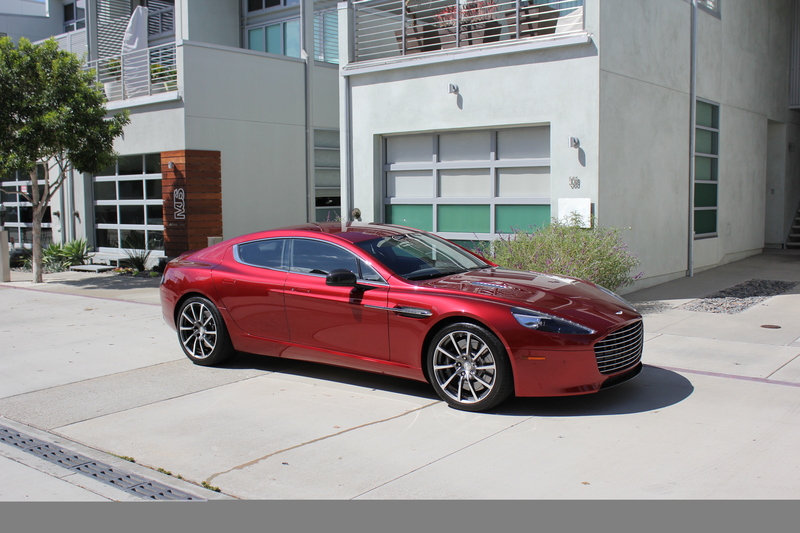 Designed by and for those who appreciate its handcrafted appeal, the Aston Martin Rapide S is an expression of beauty, power, and individuality. Dodge’s 2015 Charger SRT Hellcat signals the end of an era with sound, fury, and one hell of value proposition. 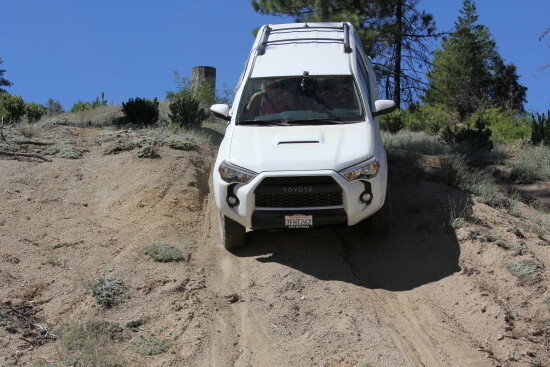 Toyota’s 2015 4Runner TRD Pro is your capable weekend mountain-tamer, dune-runner, and mud-mucker. During the week, it’s one hell of a chest-inflator. 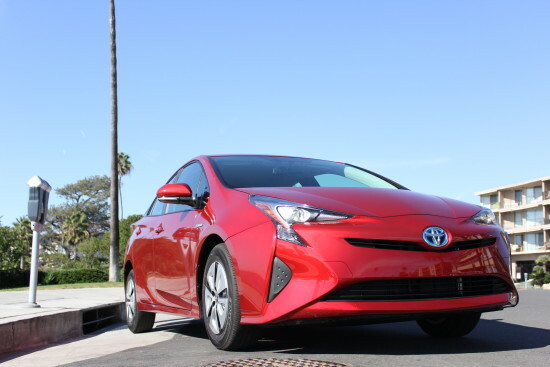 Toyota’s fourth generation Prius doesn’t break the mold, but it continues to prove that the hybrid godfather deserves its position atop the market segment. 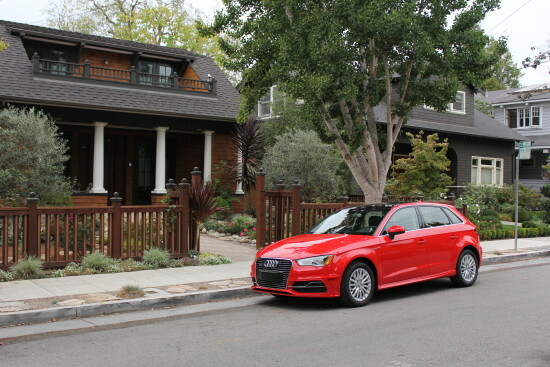 Audi’s A3 plug-in hybrid e-tron doesn’t demand a radical life change for owners to enjoy electric performance and efficiency. The path to Audi’s electrified future is a smooth one.